We blend the elements of nature & construction to create dreams. 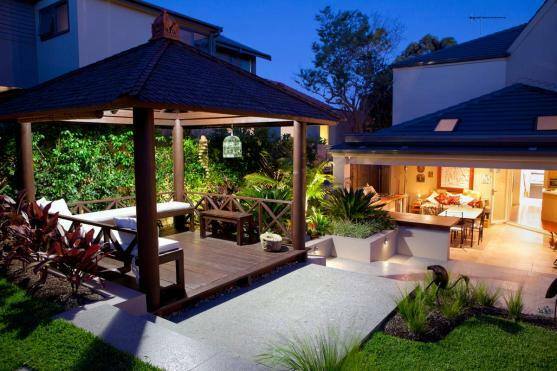 Get the Best Landscaper in Melbourne On Your Side! No matter how big or small your upcoming project is, our team will tackle it with ease! 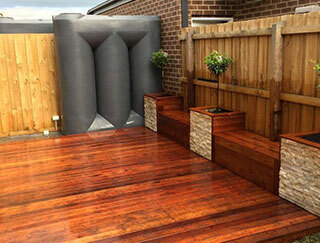 We specialise in all kinds of landscaping services, including paving, decking, pergolas, water features and much more! Along with this we provide project management services and other specialised services. If you have a specific vision or if you would like us to create something for you, there isn’t much we can’t do! It is our goal to deliver a premium finish on each and every one of our projects and we always uphold our very own high standards to ensure we adhere to this.Get in touch with us today to find out more or to book in for a consultation for your home or business project! Brisk Landscaping can help to design and build or remake any front or back yard. 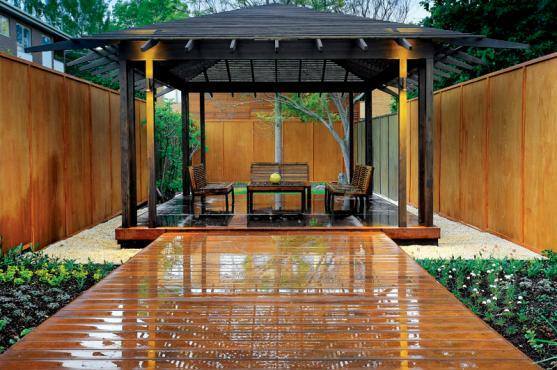 Decking, pergolas, water features, patios, paving and retainer walls, just to name a few. 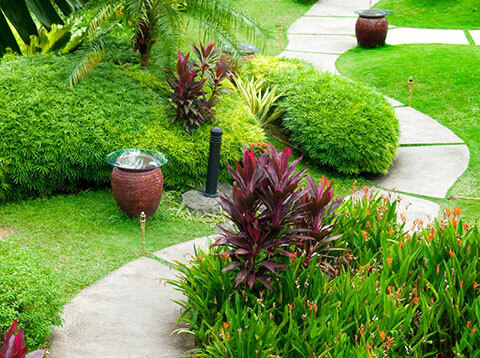 Landscaping is a beautiful way to add value to your home while enhancing your overall living experience. A well groomed garden, an inviting patio, or a soothing water feature can add the alluring touch that your home may be missing. 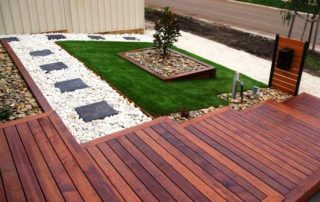 Throughout the years, Brisk Landscaping has established itself as one of the most reputable landscaping companies servicing residents of the Werribee area. 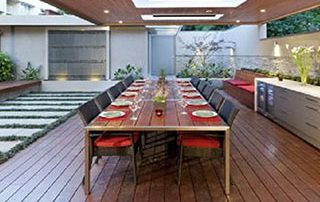 With vast knowledge of the industry, our team of expert landscapers is well versed in all the latest techniques and products that can transform any outdoor space. In order to exceed your expectations, our landscapers take the time to listen to your needs and concerns, and proceed to craft a landscaping strategy that works most efficiently in order to accomplish the final result you expect. 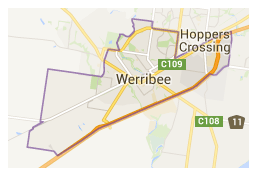 If you are interested in landscaping services throughout the Werribee area, we encourage you to get in touch with us. One of our expert landscapers will be able to answer any enquiries you may have! 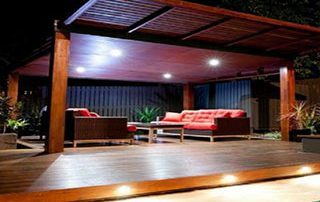 The outdoor area of your home is the first impression that a guest, visitor, or potential buyer will have the minute that they arrive. It is also an element of curbside appeal that will give you pride every single time you park your car in front of your home. 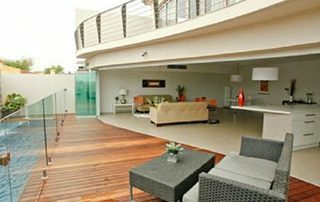 In order to achieve the ideal space and landscape that you have always wanted to have, it is essential to seek the assistance of professional landscapers who are well versed in the best techniques in the industry. At Brisk Landscaping, we have a qualified team of landscapers that are experts in transforming outdoor areas for our clients. Whether you desire to add a beautiful water feature, or perhaps create an entirely new patio design, our landscapers will guide you every step of the way. If you reside in the Hopper’s Crossing area and are ready to begin the outdoor project you have always wanted to complete, contact Brisk Landscaping! Our landscapers are ready to achieve all of the ideas you have in mind bringing them to life right outside your doorstep. 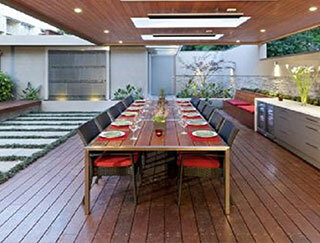 Having an appealing outdoor area—whether it be your front garden, or backyard—is always an alluring aspect to any home. With the help of expert landscapers in the industry, your outdoor space can be transformed and look better than you ever dreamed! At Brisk Landscaping, we specialise in providing our professional landscaping services to the residents of Williams Landing. 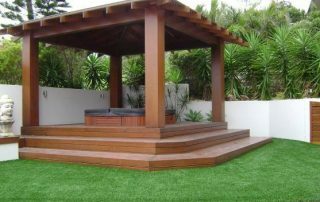 Our landscapers have years of experience in the industry and will work with you every step of the way to create the outdoor space you have always dreamed of. Our services vary extensively from routine work such as general property maintenance, to more in depth projects such as patio design, paving, decking and more! At Brisk Landscaping, we emphasize the importance of communication with our clients, making sure that each of our landscapers are aware of your expectations and ideas in order to draft the best strategy possible when completing your project. 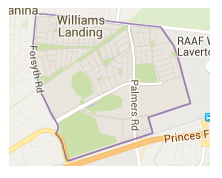 If you are interested in landscaping services in the Williams Landing area, contact us for more information! 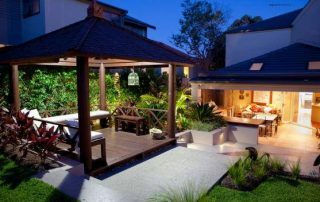 Landscaper in Melbourne - We’re The Landscaping Company You Should Call! 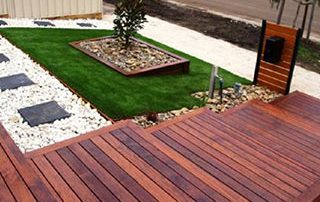 Based in Melbourne, our professional team of landscape designers provide a range of landscaping services all around the Eastern, Western and Northern suburbs of Melbourne. 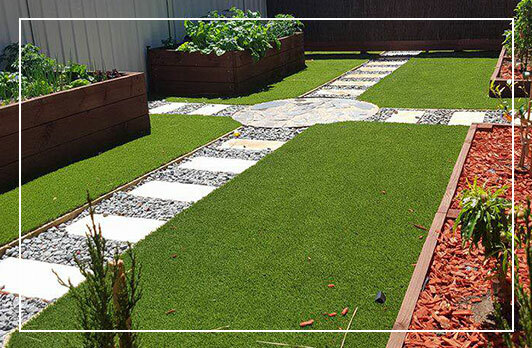 We have grown as a business since our humble early days as a small team of landscape contractors servicing Melbourne’s west only. Not only can you rely on Brisk Landscaping for the design and creation of landscape architecture that is both beautiful and functional but you can also ask our landscapers for help, information and advice regarding the design or maintenance of your landscape. 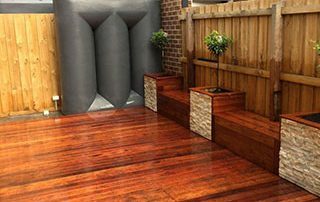 We strongly believe that good landscape design work for your Melbourne home or office, while not a cheap and easy solution - shouldn't need to break the bank. We will discuss your options and provide you with a competitive rate on any of our services. Contact us for a free quote today. 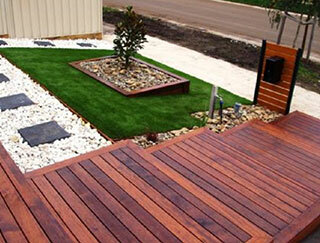 We pride ourselves on our excellent services and offer domestic and commercial landscaping. Our comprehensive range of services include all of the following. 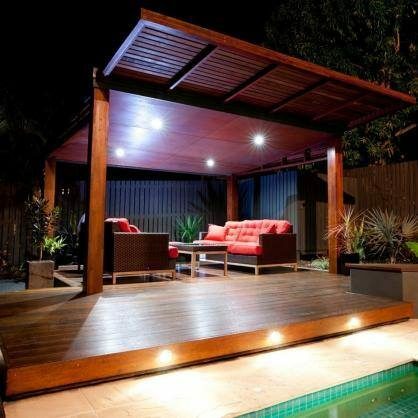 Decking - We can assist you with creating classic freestanding decks, multi-level decks and Italian pergolas, as well as help with additional decks for your pool, spas, and to increase your living spaces. 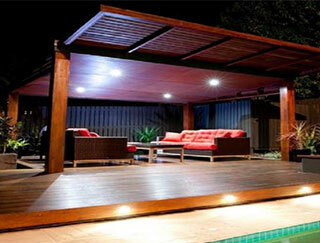 We use only high quality materials from natural timbers to man-made composites and aluminiums. Excavation & Hire - In addition to the range of services our landscape contractors provide we also offer hire services that may assist with your domestic or commercial landscaping projects or other DIY work. 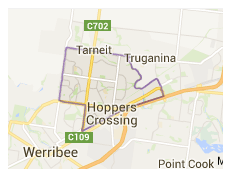 We offer all of the following for hire around Melbourne. Gardens And Grounds Maintenance - Our team specialise in providing high-quality garden and ground maintenance services to all our clients. 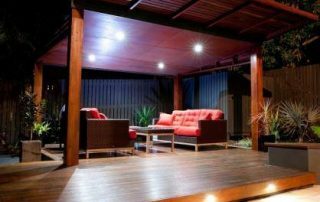 Patio Design - Talk to our landscape architects about designing and creating a relaxing, outdoor patio for your home or commercial space as well as any other other accompanying landscaping features. 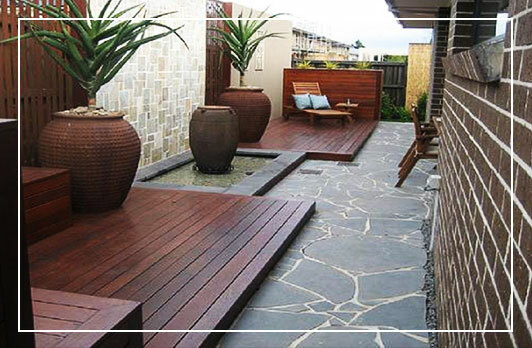 Paving - Enhance the outdoor aesthetic of your driveway, garden, or outdoor area with durable paved surfaces. 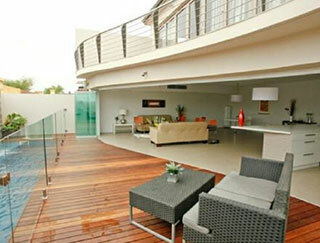 Our experts provide options in paving style and design. We offer concrete, mosaic and other choices of pavers. Pergola Design - Our landscape architects design and construct visually appealing pergolas that complement your garden, (if you wish) intertwine with your plants and overall add value to your property. 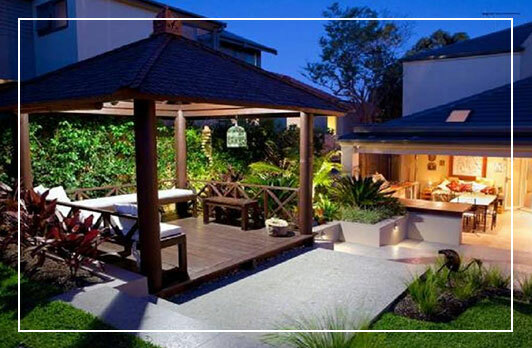 Property Maintenance - Our skilled and trained team of landscapers can handle all your property management needs. We ensure that all jobs are performed with utmost efficiency, and the highest standards possible. 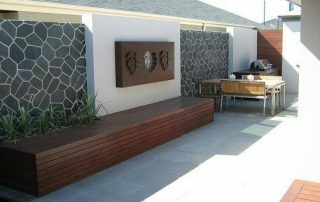 Retainer Walls - Enhance your garden or outdoor area with supportive retainer walls that will protect their surroundings from the spillage of soil, especially in areas that are shaped downhill, or have a slope. We provide a variety of materials, supplies, and designs. School Landscaping - From landscape gardening to create child-safe yet visually appearing surfaces we can design and create the perfect lawn design and landscaping features for schools and care centres as well as any kinds of commercial spaces. 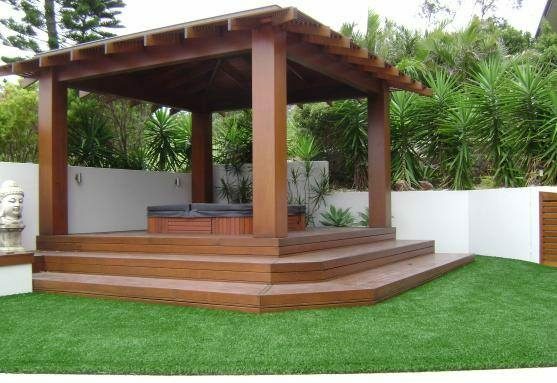 Synthetic And Natural Turf - Our landscapers can assist you in choosing the right turf type for your needs as well as with professional turf installation and turf maintenance. Turf Management - To ensure durability and longevity of your turf, we offer turf management and maintenance services for domestic and commercial clients. Tree Lopping - Professional tree lopping of large or hazardous trees is a measure taken to stop weakened trees from falling or collapsing on nearby structures. Our experts will ensure the service is carried out safely and securely in a timely manner. Tree Trimming - Our Melbourne landscapers provide professional tree trimming for functional and safety purposes so that they can grow strong and maintain their durability. Water Features - Our team is committed to providing clients with the options that are most convenient and suitable for their respective area, ensuring that no matter which feature they select, it will blend flawlessly with the outdoor area. Automatic Gates - We provide numerous options in automatic gates for residential, commercial and industrial applications. This includes electric-motor powered or solar powered automatic gates, swing gates, sliding gates and more. 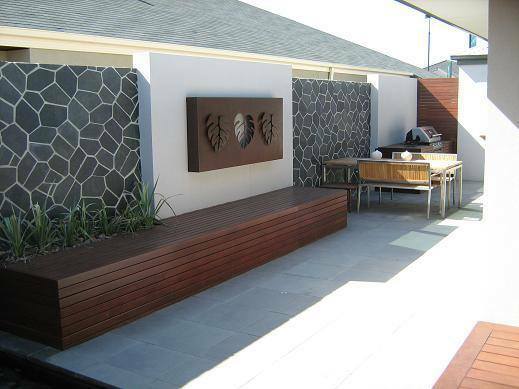 Mosaic Tiling - A great durable and water material that can suit many desired aesthetics, our landscapers can incorporate mosaic tiles to your landscape design. 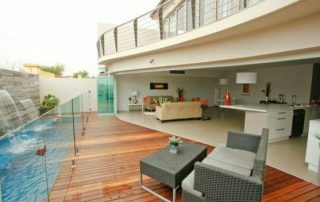 From outdoor flooring to decorative trimming for pools and walkways, talk to our team about your options. Domestic, Commercial & Childcare Shade Sails - Designed to provide protection from the sun and create an outdoor shade area, shade sails use similar technology to a ship sail. Brisk Landscaping installs, cleans and maintains shade sails for many domestic, commercial and educational purposes. Natural Stone Paving - Our landscapers can supply and install natural stone pavers to create a beautiful walkway to your home or surround and complement your garden. Irrigation Systems - At Brisk Landscaping, we sell and install the following irrigation systems and water products for residential and commercial application. Pool Fencing and Coping - Whether you require minimal or basic fencing to fulfil pool legal requirements or want something that provides both security and visual appeal, our team can assist with any of the following and more. Read more about any of the above services in our Services section. To discuss your landscaping specifications and requirements, or, if you’re after services you do not see listed above, contact Brisk Landscaping online or by phone. We are always happy to advise and design custom solutions to meet your needs. Contact the professionals at Brisk Landscaping for a free quote so you can have an idea of our competitive rates and what you can expect with any of our services. Fill out our online contact form or get in touch by phone or email for a quote or any enquiries.